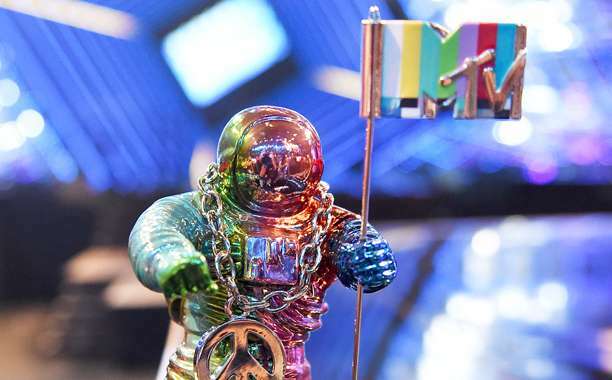 The prestigious MTV Video Music Awards was staged on Sunday, August 28, 2016 at the Madison Square Garden. Though there was no formal host for the show, Keegan-Michael Key and Jordan Peele acted as masters of ceremony. Beyonce ruled the night with a show-stopping performance and more awards than any other artists at the show.